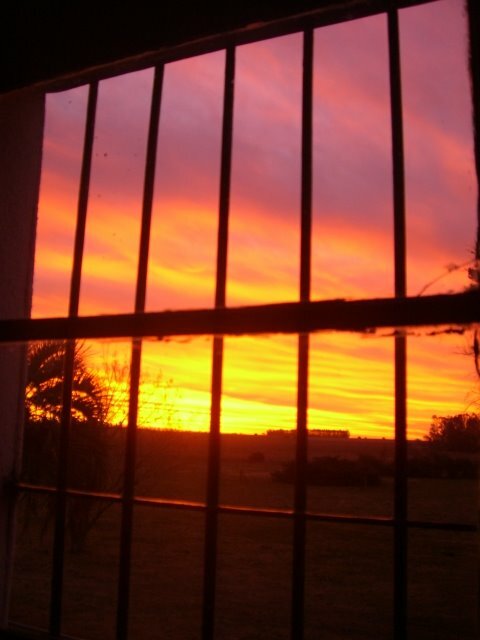 Lavalleja, Uruguay – 6:08 p.m. Please ensure the window frame is visible, and tell us the place and time the picture was taken. And don’t try to “pretty it up” – just show us what you see when you look up from the seat where you typically read the blog. Files should be no bigger than 400 KB. Next articleThe Link Between Iran and Venezuela — A Crisis in the Making?